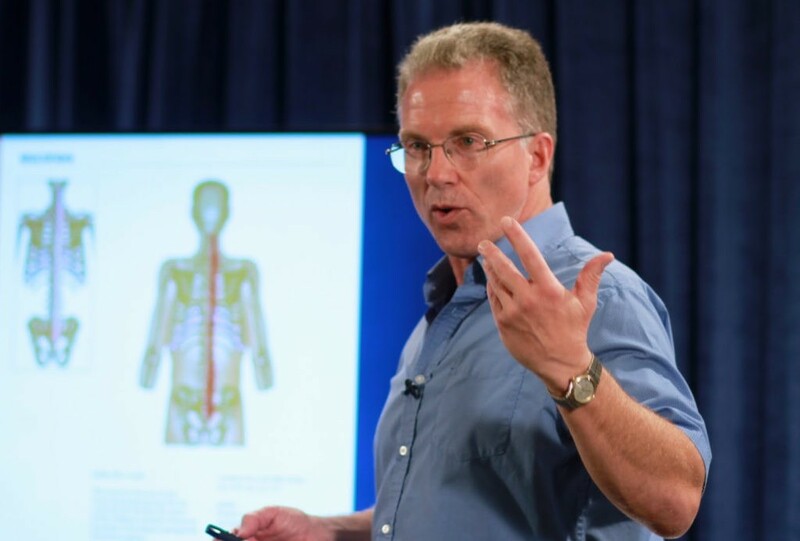 Bill Desimone is one of the world’s leading experts in applying exercise biomechanics. He’s been a personal trainer for 30+ years and he’s the author of Moment Arm Exercise and Congruent Exercise: How to Make Weight Training Easier on your Joints. I have wanted to speak with Bill ever since I saw him present on The 21 Convention. It was a real pleasure to get a unique perspective on all things health and fitness related. – Is HIT the most effective exercise protocol? – Do kettle bells have a place in a healthy workout? – What is the best way to increase muscular size? – How important is it to have a movement practice?